Gladditudes specializes in "Happy T-shirts"! They have a really fun line of shirts for every member of the family! 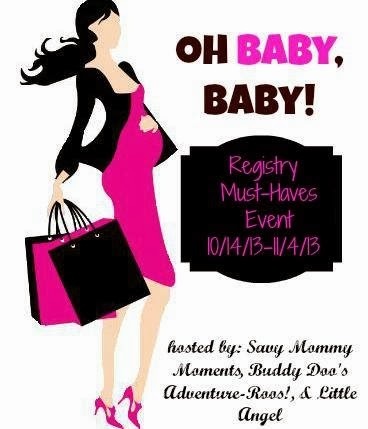 My favorite line is the Maternity line which features lots of shirts for the Mommy-to-be! 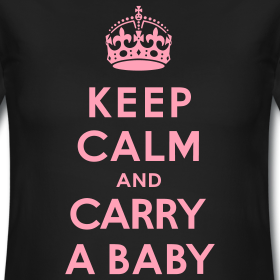 I chose the "Keep Calm and Carry a Baby" maternity shirt in black with pink print. I chose this because I thought it would be a great shirt for while I am pregnant with Baby Savy #3, but also I could continue to wear it after the baby is born. The shirt arrived quickly and I was eager to open it up and try it on! Upon opening it, I noticed that the shirt was a nice soft material and the message was screen-printed on with a sturdy vinyl lettering. I immediately put the shirt on and it fit great! 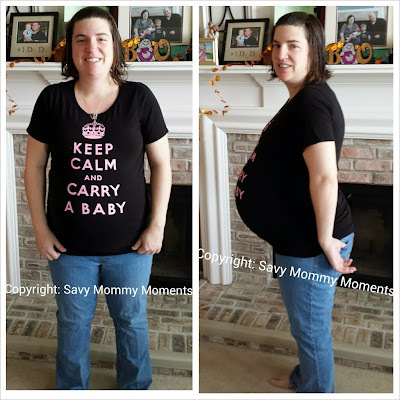 A lot of times I get frustrated at the end of my pregnancy because the maternity shirts are too short and I am constantly having to pull them down to cover my bump. With this shirt, I don't have that problem at all! It easily covers the my bump and doesn't make me feel exposed at all over the course of the day. The first day I wore it, we had to run errands to get groceries and we attended a family friend's birthday party. Everywhere we went, people loved my shirt! They kept saying how much they loved what it said and a few even took a picture so they could remember the awesome mantra! Overall, I highly recommend you check out Gladditudes entire line and order some fun, happy T-shirts! My shirt makes me smile everytime I wear it and I notice that it makes some many others smile too! It's truly a happy t-shirt! 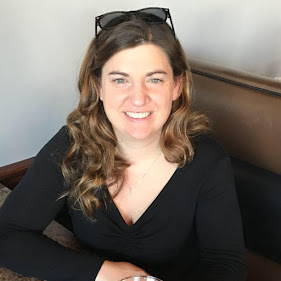 Learn More/Purchase: You can learn more about Gladditudes entire line and make a purchase on their website! 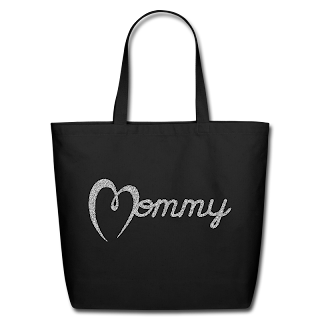 Win: Using the form below, enter to win one of their newest products, a Mommy Tote Bag in choice of color! 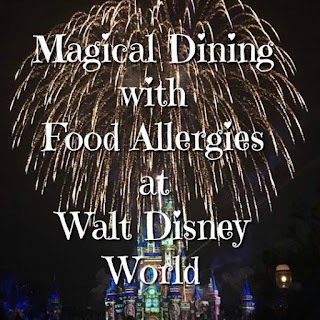 Giveaway ends on 11/9/13 at 11:59 p.m. CST. Open to U.S. Residents Only. I like the real men make girls tee. It would be perfect for my husband. I like the happy camper shirt because we go camping a lot and my son would love this! 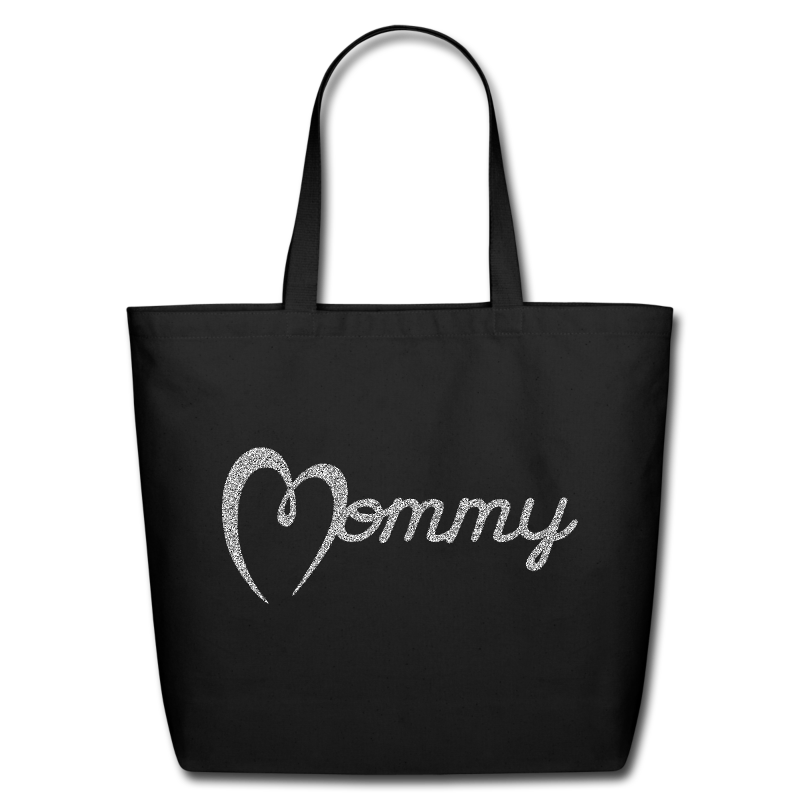 I really like the Nesting Doll Preggo Tote Bag because it is really cute and made me smile. I like the Love T-shirt; Baby Short Sleeve One Piece. The baby this is for fits the saying on the shirt!